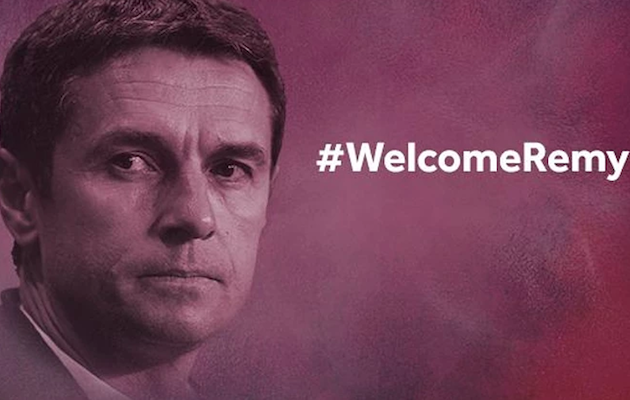 Aston Villa misspelled the name of its new manager in a welcome hashtag. English soccer club Aston Villa confirmed the appointment of Rémi Garde as its new manager Monday. The former Lyon manager is under contract until through the 2018–19 season. Yeah, that's not how you spell Rémi. It’s possible whoever made the graphic loves Remy Martin’s fine champagne cognac or the Remy Boyz from Paterson, N.J. Or maybe this is one of those weird American English-British English translations we don’t understand. Because why else would you mess up your one job on the day your soccer club announces its new manager?